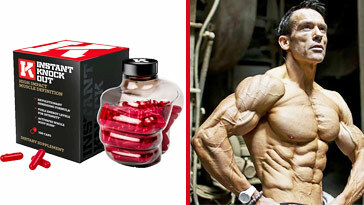 Pagg Stack is a fat burner stack that is manufactured by Pareto Nutrition Labs. It was developed on the same principles that is used in a diet book, The Four Hour Body. These principles and recommendations are a product of author, Tim Ferriss’ very own findings and experimentation throughout the years of trying to get the body to function at optimum capacity. PAGG Stack is basically what the name of the product entails — a stack. 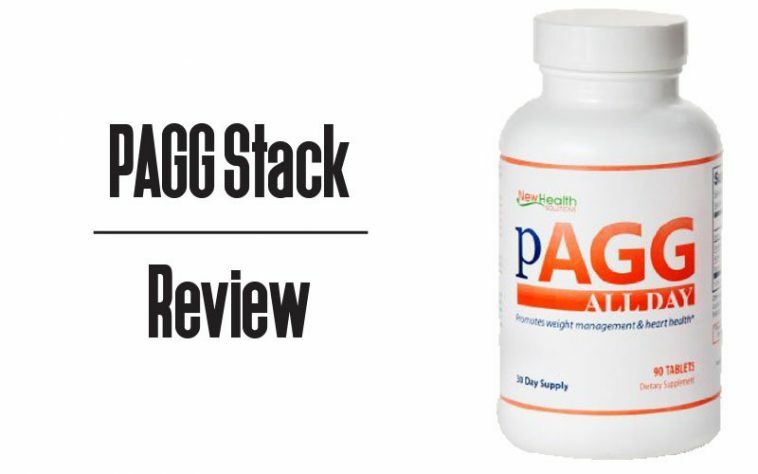 PAGG Stack consists of 4 different supplements that you stack together at various dosages. Policosanol, Alpha-Lipoic Acid, Green Tea Extract and Garlic. How Does PAGG Stack Work? Policosanol: This ingredient has aided Tim Ferriss with his research on fat loss, and therefor it’s been added with the AGG to create a synergistic combination for fat loss. Alpha-Lipoic Acid: This ingredient works by utilizing the carbohydrates that you’ve eaten and converts it into glycogen for your muscles or liver to use. This ingredient makes the PAGG Stack almost ideal for people who have heavy weight training sessions. Green Tea Flavanols: This has been shown to inhibit the storing of carbs into fat cells, making it very similar to Alpha-lipoic acid. But what makes it truly interesting is that it causes fat cells to die when they’ve been emptied of fatty acids. Garlic Extract: When garlic extract is in its aged form, it contains high levels of Allicin, which makes it harder to regain the fat that you’ve lost. Should You Take PAGG Stack? 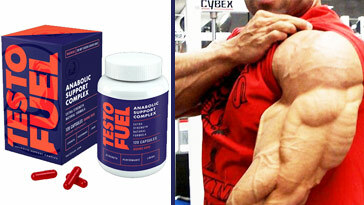 If you’re looking to burn body fat with a healthy supplement choice, then the answer is yes. 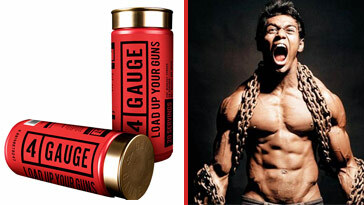 However, like all fat burners, PAGG Stack requires you to do some working on your end. Don’t take this supplement without doing what’s really needed to burn fat, and expect the world around you to change — you’ll just be setting yourself up for disappointment. If it’s come to your train of thought that there might be a dozen pills to swallow like Animal Pak, then I’ll be the first to tell you that the guys over at Pareto Nutrition Labs have thought about this as well. That’s why they’ve made it into an all-in-one type tablet that you’ll have to take 4 times a day, for 6 days a week. It is also recommended that you cycle the PAGG Stack for 8 weeks on, 1 week off. Doesn’t sound too bad, right? If you purchase via our links, we may receive a referral fee.